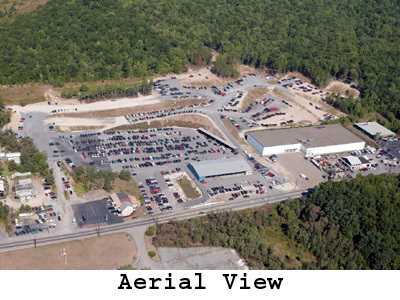 Currently in its 19th year of service, North East Pennsylvania Auto Auction has steadily evolved into the region's top marketplace, running 6 Lanes of late-model cars and trucks. 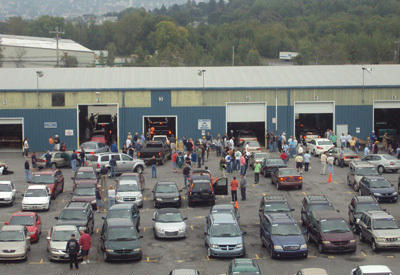 Family owned and operated, North East Pennsylvania Auto Auction has grown to be perceived of as the alternative to corporate auctions. We have become the "New Car" dealership headquarters for selling off "brand new units", or "aged units" and "trade in units" in north east PA. We invite you to send those nice late model vehicles into our market and spend less to get more. Come see why the most successful dealerships in our region have become our consignors. You will be surprised and without the long drive. Also, we offer many dealer perks; no registration fee, transportation assistance, and reconditioning facilities. We have steadily been serving new accounts and invite you to try our streamlined services. We have a customer representative to serve your every need. Our success is your success. Win, win! Here you will find information on how to buy and sell vehicles at Northeast Pennsylvania Auto Auction. Below you will find links to our Dealer Application & our General Auction Policies.